Mind it - Its a class 10 Memory Card. 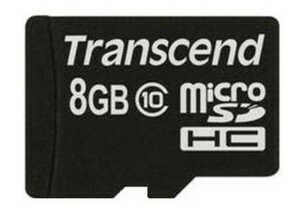 Get a Transcend 8GB Class 10 memory card at just Rs 299. This is an awesome offer for 8GB micro sd card as it is class 10. Class 10 means that it will have minimum writing speed of 10MB/Second . So you can image how speed it will be and you are getting this at amazing price. This comes with 3 Year Manufacturer Warranty. How to get Transcend Class 10 8GB Micro SD Memory Card at Rs 399? Note: Comes with 3 year Manufacturer Warranty & Free Shipping. This is a limited time offer till the stock last. 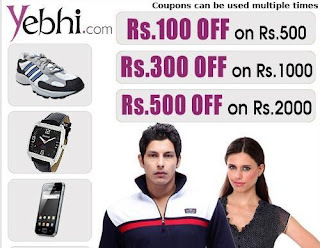 We are getting many requests to post the new yebhi Coupon Codes. So here are all the active coupon codes which are available at the moment. 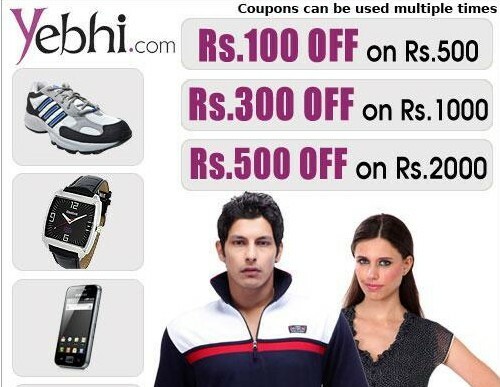 How to avail these coupons? How to get Free 25 Photo Prints by paying just Shipping ? Pay Rs 27to 47 as Shipping. Note: Go here to know shipping price for your City. 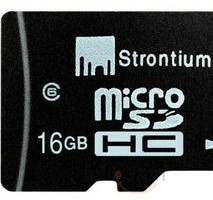 Today's deal at Infibeam is Strontium 16GB Micro SDHC Card (Class 6) worth Rs 1999 for just Rs 469 only. This deal is valid only for today. It comes with 5 Year Manufacturer Warranty. You don't have to worry about its transfer speed as this is Class 6. How to get Strontium 16GB Micro SDHC Card (Class 6) at Rs 469?